led a toast to a fruitful Kadayawan Festival! 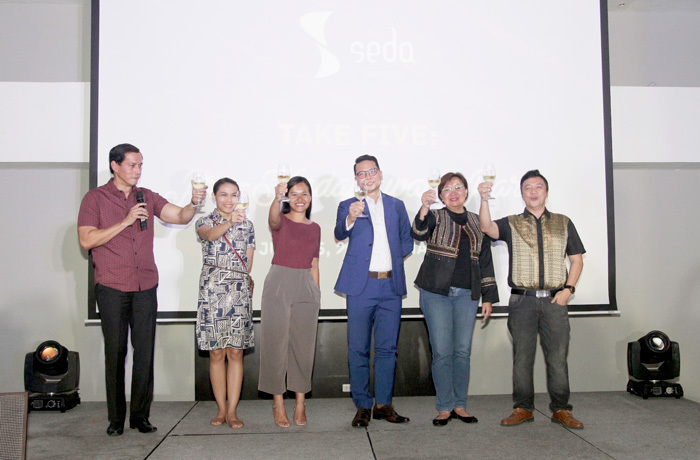 Seda Abreeza merges its year-long 5th anniversary celebration with the much awaited Kadayawan Festival. 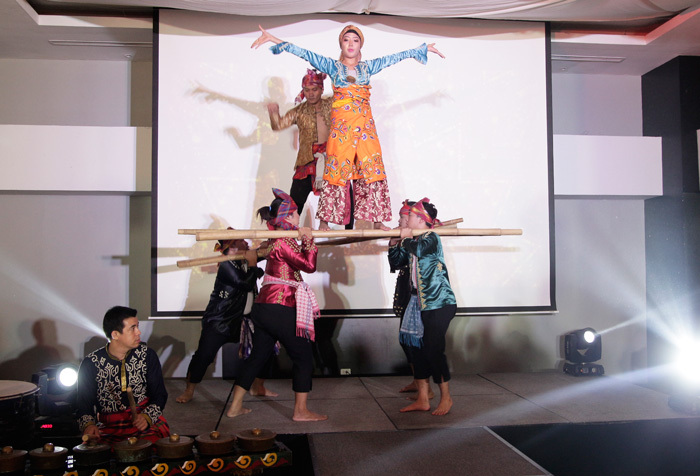 Davao’s urban lifestyle hotel partners with Philippine Eagle Foundation, TADECO, Malagos Cheeses, and Malagos Chocolates to bring the festivities on a higher note this Kadayawan 2018. 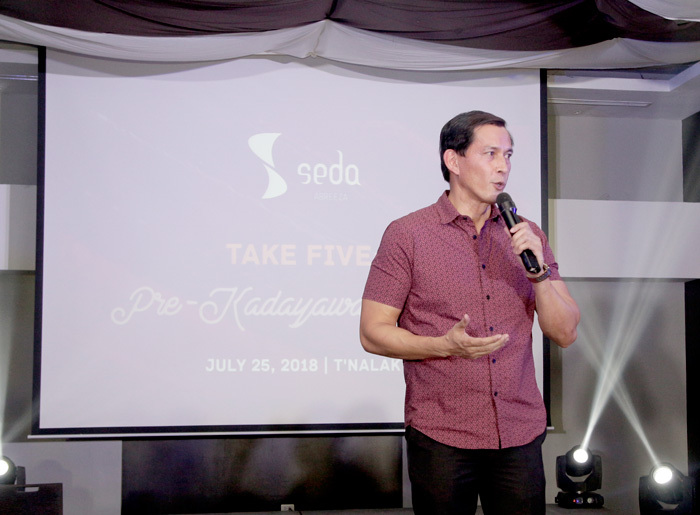 With a promising celebration and set of activities for all Davaoeños and its tourists this Kadayawan Festival, Seda Abreeza has come up with its own exciting offerings to match the hype: an on-going tradition for the sustainability and preservation of wildlife for its room promotions, and a number of specialty drinks, dishes, and spreads with Davao’s finest products. Seda Hotels continues its share in wildlife conservation. Guests who will avail the Best Available Rates from August to September 2018 will get the chance to help in this noble cause, whichever Seda Hotel they are checking in. This initiative is for the benefit of the Bird Ambassadors in the Philippine Eagle Center, which are often presented in the organization’s Keeper Talks – part of the center’s information and education drives. As a chain, Seda sees the importance of this conservation mission campaign and is one in making this partnership happen once more. One of the center’s preserved eagle, “Diola” is also back in the hotel lobby to further raise awareness and learning to guests who come and stay at the hotel. 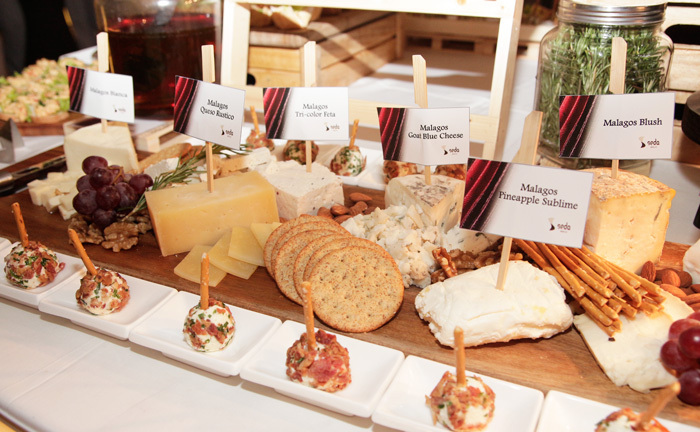 Misto, on the other hand, boasts its culinary prowess through its food and beverage offers. 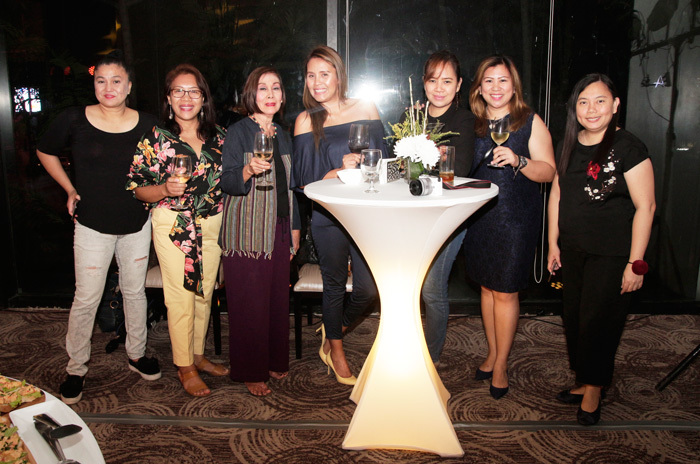 The two-year Philippine Tatler awardee for Best Restaurants has prepared an ala carte special filled with local favorites, presented with a touch of exquisite flavors. 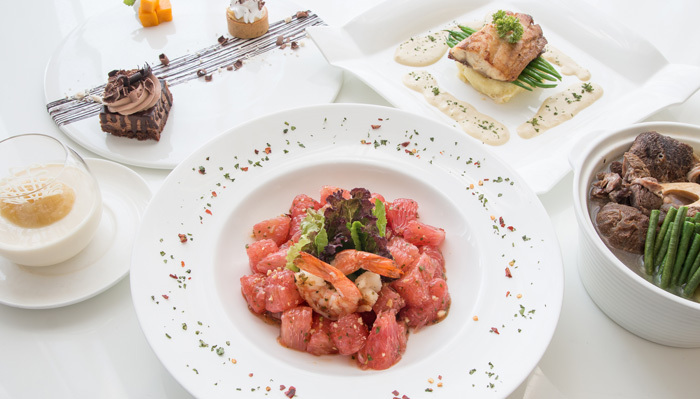 First is Misto's Pan-Seared Red Snapper Fillet with Malagos Blue Goat Cheese Sauce, which gives you a seafood indulgence topped with the creamy goodness of Davao's renowned cheese available at 880 nett; and second is Misto's bestseller - Crispy Prawns that takes a festive twist. Try this seafood favorite matched with mangosteen chili sauce this Kadayawan season available at Php 980 nett. 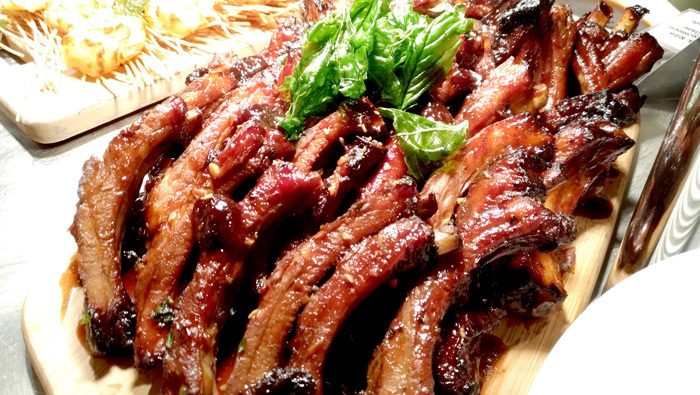 During the Kadayawan week, a bountiful dinner buffet is ready for all Misto diners. The regularly offered ala carte dishes are already part of the said buffet from August 16-18, 2018, with a lot more courses included as: Pomelo and Prawn Salad, Beef Shank Pochero with Saging na Saba, Malagos Cheeses, Durian Panna Cotta, Malagos Dark Chocolate Cheesecake, Banoffee Tart and more are on the menu. Diners may avail this at Php 980 nett for adults, Php 580 nett for kids 7-12, and free for kids 6 and below. 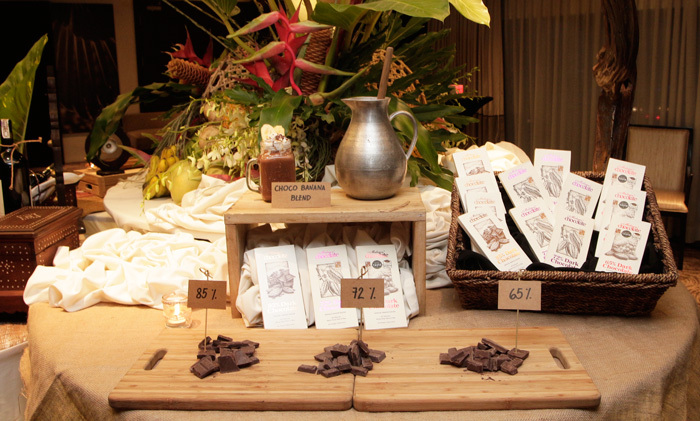 The all-day dining restaurant’s specialty promotions come with an authentic Davao taste as we partner with Malagos Cheese and Malagos Chocolates. A Malagos Cheese platter promotion is available at Php800 nett all month long, and is best paired with Misto’s Wine of the Quarter, Jean Guillot Château Bouteilley 2015 - a Bordeaux blend of Cabernet Franc, Merlot, and Cabernet Sauvignon at Php 1580 nett.Malagos Chocolates and TADECO’s export-quality bananas come in one smooth Choco Banana Blend, available at Php 380 nett. 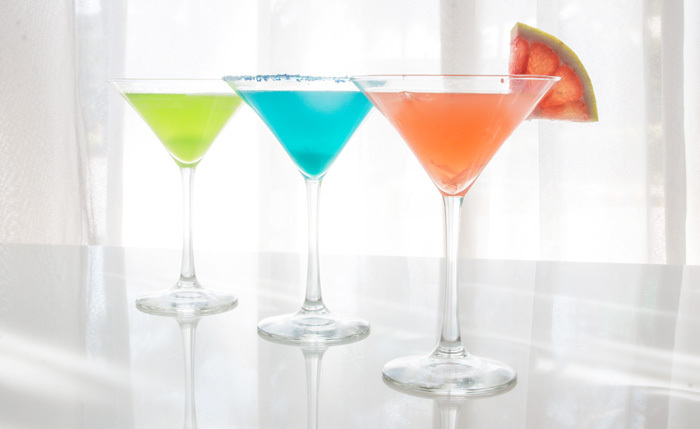 For cocktails, Kadayawan Martinis offer you a splash of color to fit the festive season: Sky Martini, Harvest Martini, and Pomelo Martini – each available at Php 280 nett. Davao City Vice Mayor Bernard Al-ag, Ms, Cherry Al-ag and GM Kapulong.